We have one life and we should absolutely live it to the fullest and its all about certain memorable events that we experience, which makes it all the more special. For music fans around the world, listening to their favorite artists play their tracks live is one experience that they will savor for years on end. So here we have a list of some of the most life changing festivals which that you have to witness and hence must add to your bucket list. Year after year , the Black Rock Desert in Nevada plays host to a festival that is far beyond ordinary. 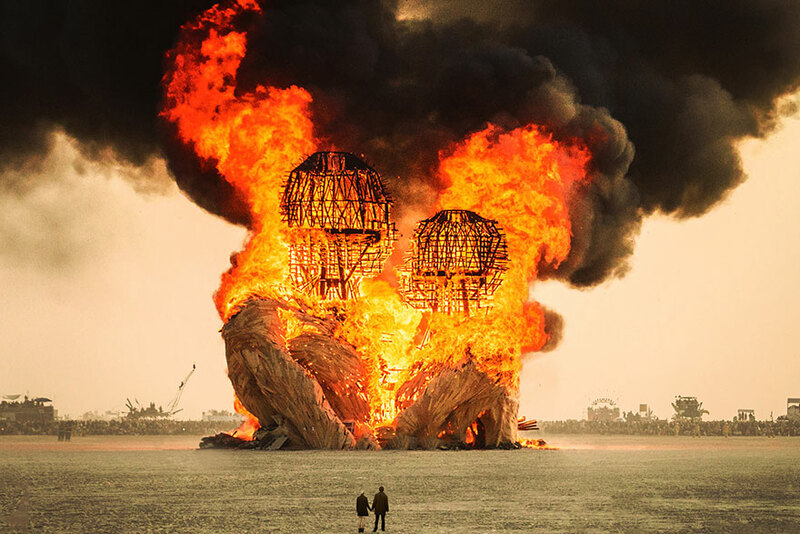 The Burning Man festival , since its inception in 1986 has been a truly magical experience for its attendees who come in thousands for the event. The festival is also in a way not for the faint hear ted due to the extreme conditions in which it takes place but all in all it is a perfect blend of art and music and the feelings of self reliance and the positive vibes that are spread throughout the event makes it a truly special event. 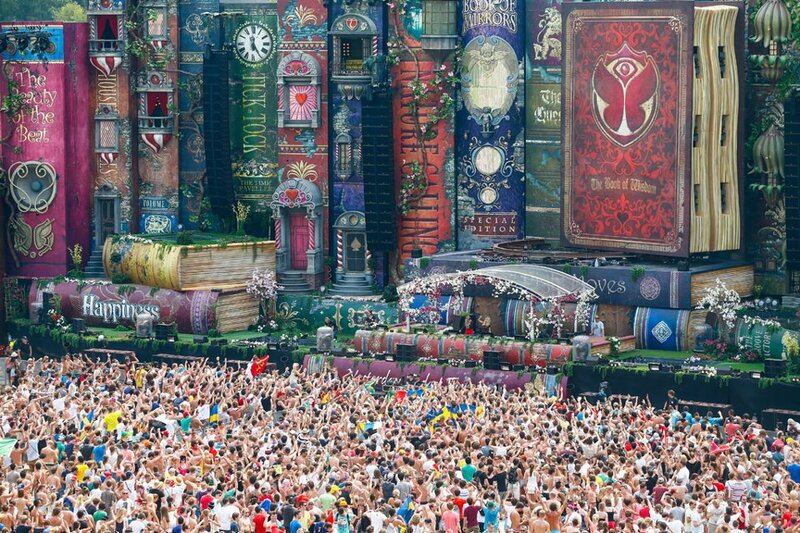 Yet another massive festival that is synonymous with dance music has got to be Tomorrowland. 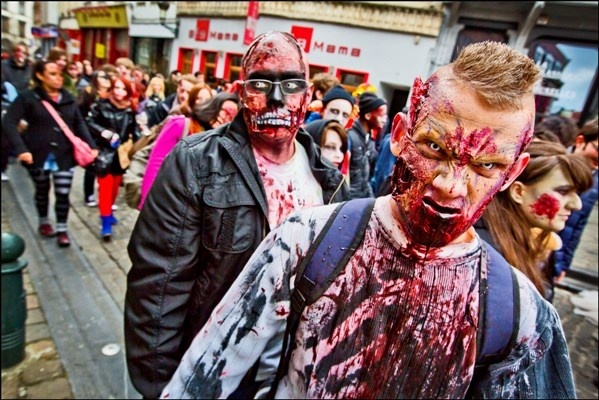 The annual festival that takes place in Belgium is one of the most popular festivals worldwide with ticket sales getting sold out moments after announcement. The festival with its mystical themes has grown exponentially in popularity over the years and will surely stand as one of the favorites in the dance music community . Have you always been a fan on Chocolate ? Well here is 9 day long extravaganza just for you. Held in Perugia, Italy , the festival boasts of street performances, chocolate sculpting, chocolate art displays, chocolate tastings, and various other chocolate art displays. In the month of February, Indian is a proud host of one of Asia’s finest multi – genre festivals , the Lost Party. With a culmination of music , art installations , performing arts and a Maker’s community , this festival is surely out of the ordinary. A cosmetic company based in Boryeong, South Korea created the festival in 1998 with the goal of spreading awareness on the benefits of mud on the skin. The festival includes mud slides, mud pools, and mud skiing, as well as live music, acupuncture, and a breathtaking fireworks display. The Fusion Festival as the name goes is a perfect blend of music and art. With various genres of music including a horde of live acts as well as art installations and also their very own film festival , the Fusion festival is a great place to be which takes place over a span on six days in Germany at the end of June. During the season of the midnight sun, St. Petersburg, Russia witnesses its annual arts festival, the White Nights Festival. The festival features a number of music events, operas , classical ballets, and performances by popular actors , musicians and dancers . The festival is finally concluded by the iconic Scarlet Sails celebration which draws over a million people. Just picture the entire night sky covered with thousands of beautiful sky laterns. 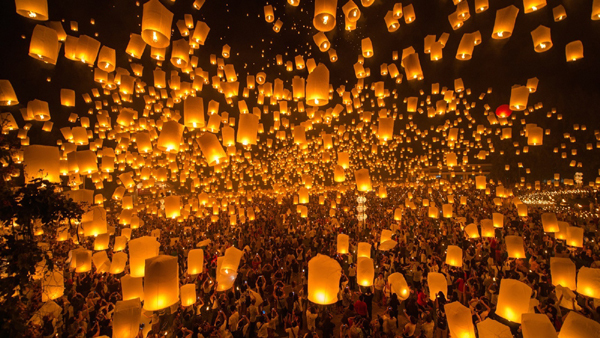 Taiwan is proud to host this beautiful spectacle year after year as part of their Pingxi Lantern Festival . The story behind releasing the lanterns is to let other know that the inhabitants of the town are safe. Held in Spain, this is one festival you absolutely cannot miss. After having been featured in several movies, the festival shot to popularity for its entertaining tomato battles , dance performances and the extremely fun water showers that follow soon after the event. Although there are several film festivals held around the world , The Brussels International Film Festival is special for so many different reasons. One of them being for its exclusivity in genre of movies like horror, thriller and science-fiction. The festival also showcases movies both long and short feature films from around the world.